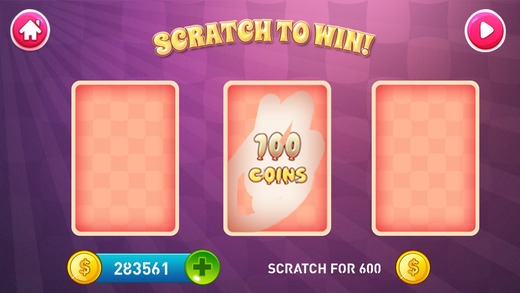 Why play the same boring slots??? 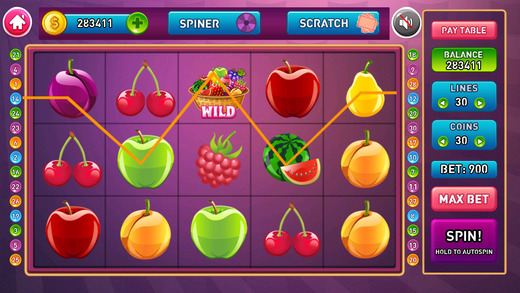 Experience the Fruits Slots in MultiPlayer! 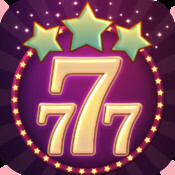 Simple, classic jackpots and bonus games for everyday fun! 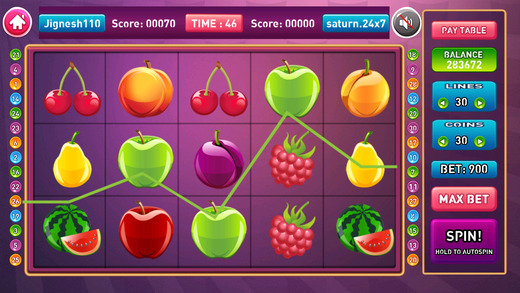 Fruits Slots comes with exciting bonus and Big Win games that brings the great experience to you.. 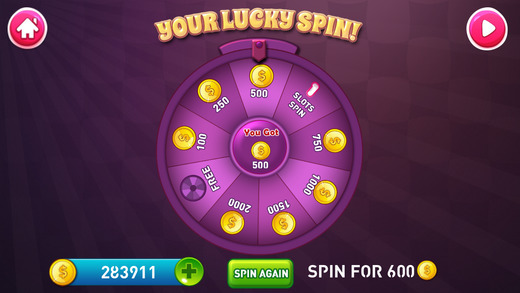 Tons of FREE Coins and Spins Or grab some more in the store with the best prices. - Make your mark in the Leaderboards. 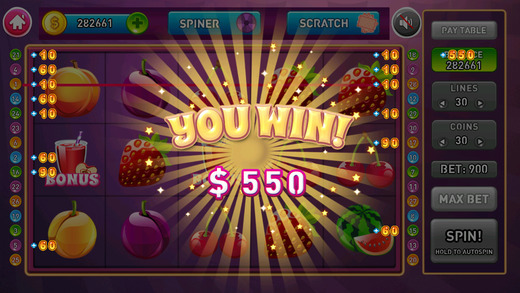 Download Fruits Slots today, Play FREE now and Win BIG!